Another great season is coming to end – of course we could not let it end without one final cruise. This year we are adding a little twist. Only the organizers of the cruise know which route will be taken, it is a surprise for everyone else (besides the fact that we will be cruising in Southern Quebec, not far from US border. 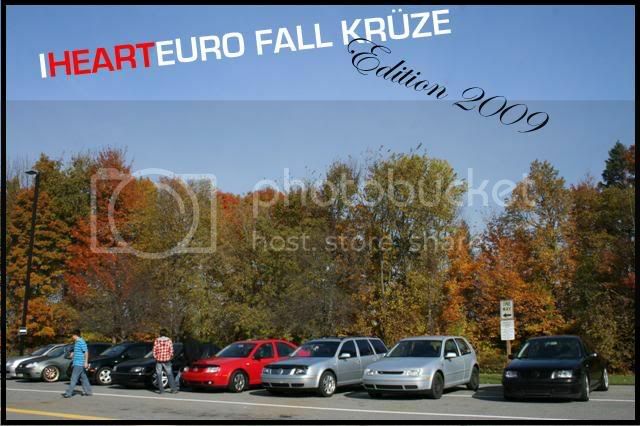 The ride will be held on a Sunday, October 11th and anyone who owns or drives a European car is more then welcome to join a day full of fun, adventure and breathtaking scenery.